If you’re planning a trip to grandma’s house in the upcoming holidays, you should make sure your car is well maintained before you go. Taking the time before you leave to make sure your car is in good working order will save you time and frustration while on the road. Here are four things you should check before you head out on a road trip in the upcoming holiday season. 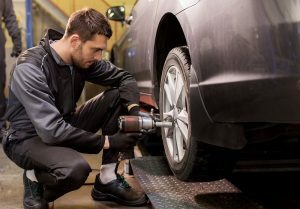 Make sure your tires have adequate wear left, have been rotated at the appropriate intervals, and are properly inflated. You can check the tread depth with a penny. Put it in between the treads with Lincoln’s head facing you and upside down. If the tread doesn’t at least touch the top of his head, you need new tires. As for the air pressure, your car’s manual should guide you to the right number. When was the last time you got a new battery? Have you ever had the battery life checked? 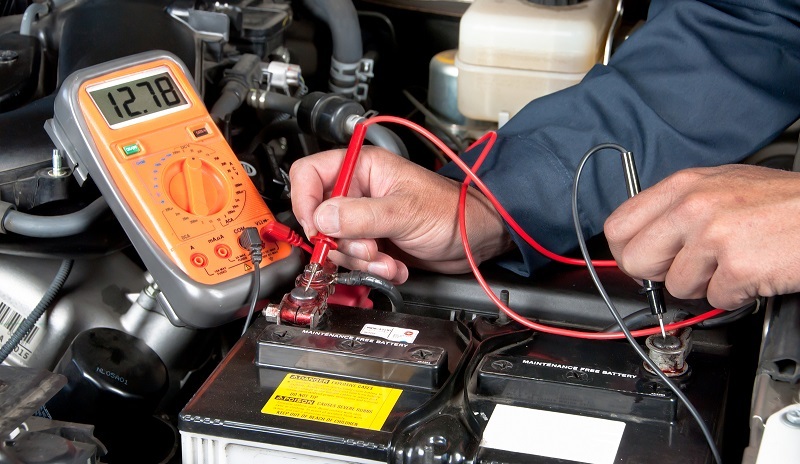 Your automotive repair center will check your battery for free. They can tell you its expected remaining life or recommend replacement. 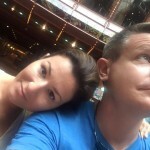 You don’t want to be stuck in a parking lot unable to start your car on a holiday. Sometimes holiday travel means sitting in stop and go traffic. That puts a lot of wear on your brakes. If yours are squeaking or it’s taking you longer than it did to come to a complete stop, you probably have an issue with your brakes. Let your automotive repair center check your brakes and recommend the right repair. Some fluids are essential to keeping your engine running and others are nice to have. If you haven’t checked your fluid levels and had them topped off or even different parts of your engine flushed, it might be time to do so. If one of the critical fluids are too low, your engine can seize up. Let your automotive repair center check and refill yours before you go. If you don’t have an automotive repair center you trust to provide auto repair and proactive maintenance, call Oldsmar Automotive. We’re local and trusted as members of AAA and we employ ASE® Certified Master Technicians. We’re located at 3166 Tampa Road or you can schedule an appointment online or by calling 727-784-3501. Some people don’t understand why they need to regularly rotate their tires. 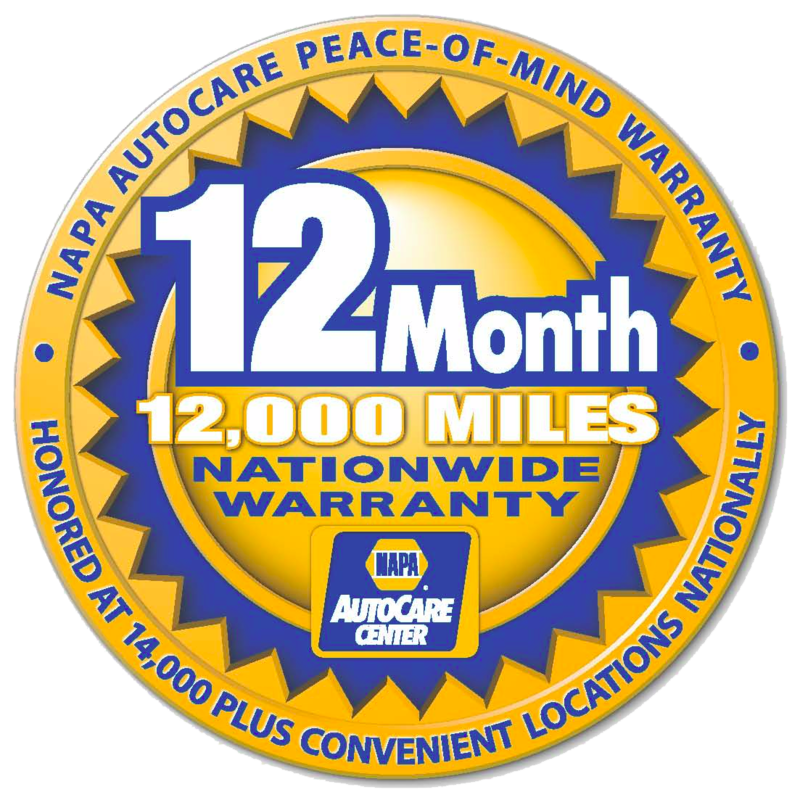 We recommend having it done every 6,000 – 8,000 miles. which on newer model cars means in conjunction with your oil change. You will benefit in three ways when you rotate your tires regularly. The main reason you should get your tires rotated regularly is because tires wear at a different rate depending where they are on the car and if your car is front, rear, or four-wheel drive. If you never rotate your tires, you’ll notice that the outside of the front wheels lose their tread faster than the rest of the tire. This is because the tire leans slightly when you turn a corner. With the often wet roads, having good traction will help you avoid an accident. When tires aren’t rotated and wear unevenly, you may lose traction on wet roads. 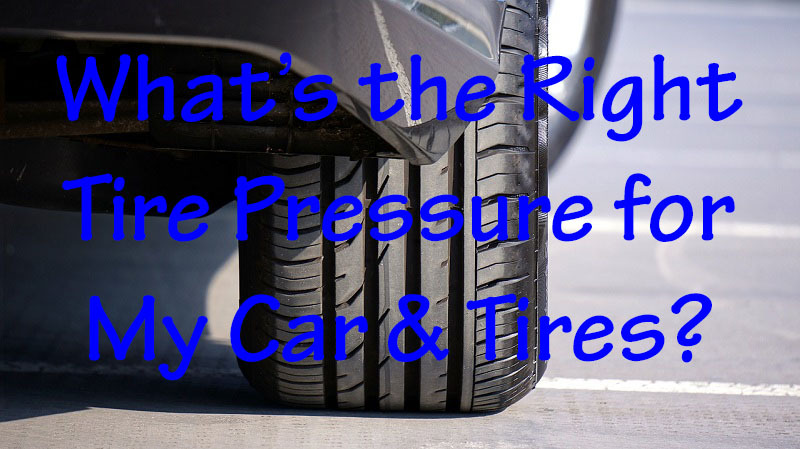 You want the entire tire to have contact with the surface and proper tire pressure and rotation helps ensure this. If you make a claim on one or more of your tires, the manufacturer may ask for the rotation records. They warranty their tires based on proper rotation and balance. When your tire fails and you haven’t followed their recommendations, they may not honor your warranty claim. What About Balance and Alignment? Many times, a tire rotation service company will ask you if you want a rotate and balance service. You should also get them balanced at every rotation service in order to have the smoothest ride. The balance is done while the tire is off the car. The more a tire’s tread wears, the more important the balance becomes. As for alignment, you shouldn’t need to do this as often. Most manufacturers recommend an alignment every 10,000 miles, so approximately every other time you have a tire rotation and balance. If you notice your car is pulling to one side, you may need an alignment sooner. Oldsmar Automotive will always follow the manufacturer’s recommendation on all services. If you’re unsure if you need a rotation, balance, and alignment, stop in and talk to our service technicians. 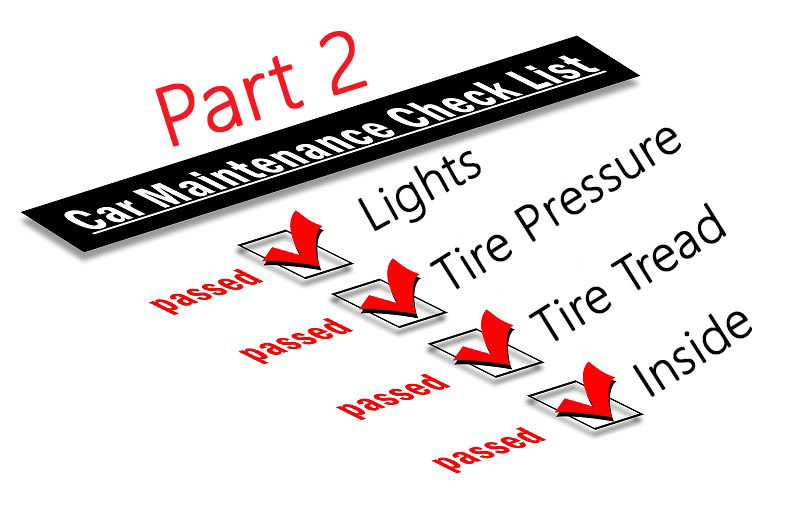 They’ll help get you set on a regular maintenance schedule which will help your tires, and car, last for years. Stop by our shop at 3166 Tampa Road in Oldsmar or schedule an appointment on line or by calling (727) 784-3501.